HAT HAIR! Ella Eyre takes a funny selfie shot after her racing experience this week! 5. HAT HAIR! 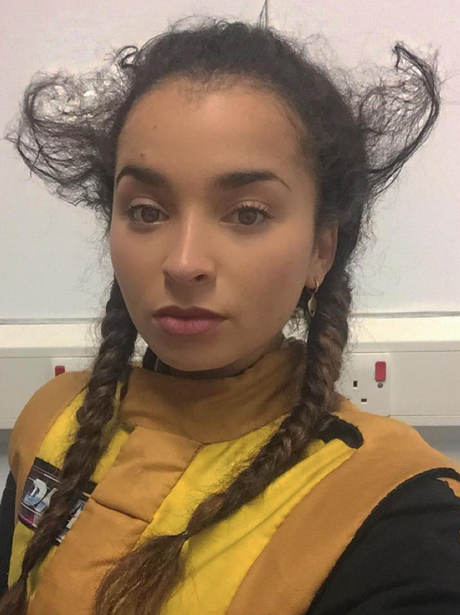 Ella Eyre takes a funny selfie shot after her racing experience this week!